New Jersey is known as a high-risk area for diseases spread by ticks and mosquitos, such as Lyme disease, West Nile virus, and potentially the Zika virus. 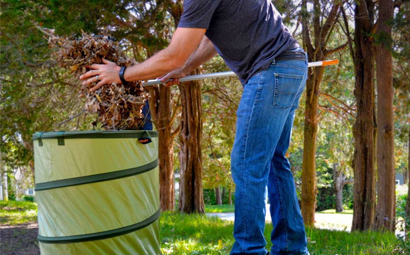 Fortunately, we can help you combat these pests with our tick and mosquito control services. 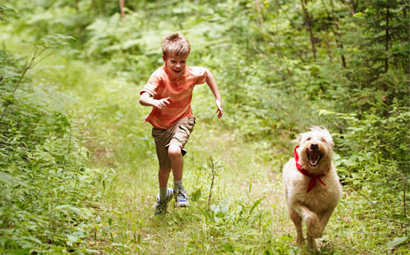 Our products are safe for children and pets while remaining effective. NJ continues to have one of the highest rates of Lyme disease in the county and 75% of Lyme disease cases are associated with contact around the home. 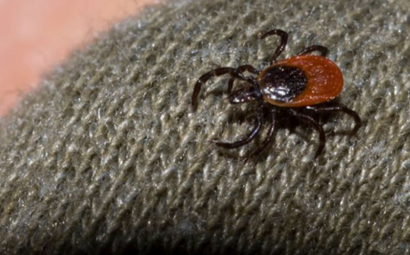 How can tick-borne disease risk be reduced? 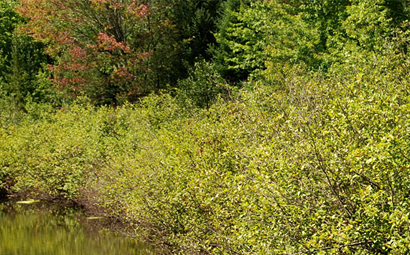 Avoid wooded areas with dense shrubs, high grass and a lot of leaves, as these are places where ticks are likely to hide. 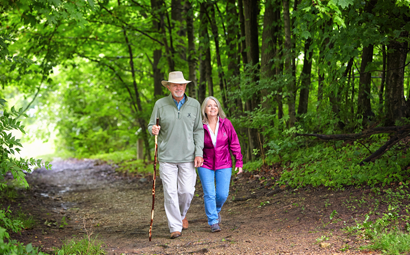 If you hike in the woods, stay to the center of the trail to avoid overgrown vegetation. 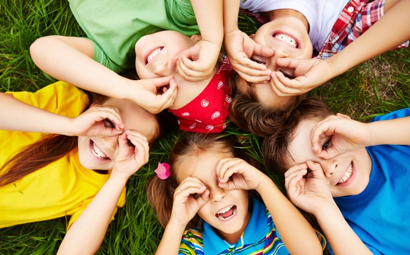 Since children aged 5-14 are at the highest risk of acquiring Lyme disease, be sure to use implement precautionary steps to limit the risk of tick bites. 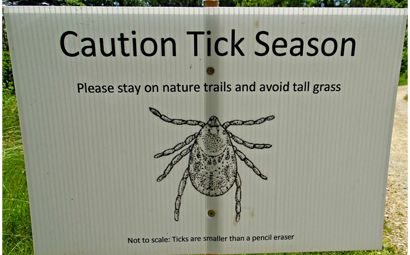 Take extra precautions in May, June and July when ticks that transmit disease are most active. 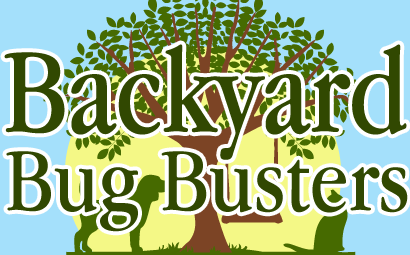 Make your yard less attractive to ticks: mow lawns, clear brush, and remove leaf litter. Keep wood piles away from gathering places and house. 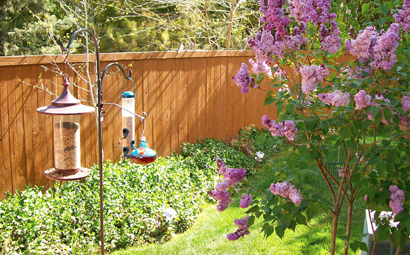 Keep ground under bird feeders and move away from house as mice will eat the fallen seed. 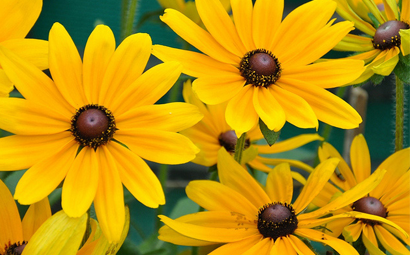 Restrict the use of ground cover that attracts deer. Keep cats and dogs out of the woods and brush. 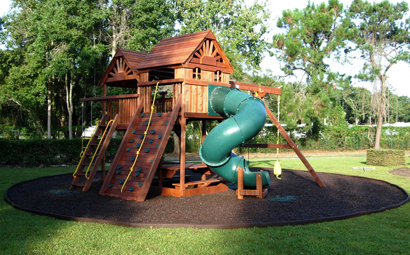 Keep playground equipment, decks and patios away from yard edges and trees and, if possible, place them on recycled rubber mulch. When outdoors, apply EPA-registered insect repellant on exposed skin and clothing according to the instructions on the label. 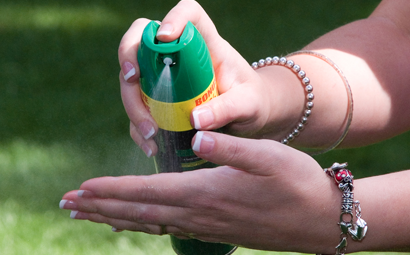 Deet may be used on skin and permethrin should only be used on clothing and outdoor gear. Cover up. 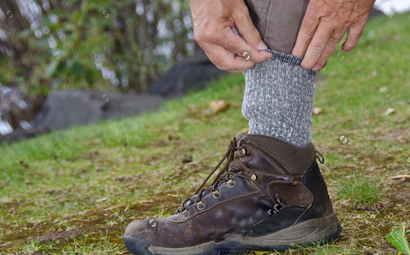 Wear long, solid and light colored clothing with pants tucked into socks. 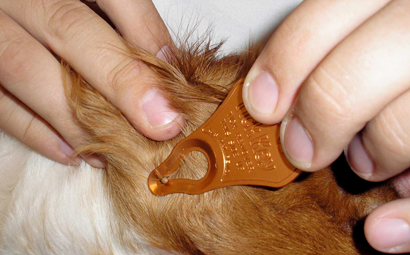 This will help prevent ticks from getting under your clothes and attaching to your skin. 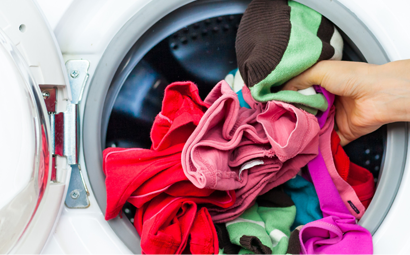 Wash your clothes with hot water and dry them using high heat for at least one hour. Perform a daily tick check after being outdoors. Did You Like This Information? Please Share To Educate Friends & Family!